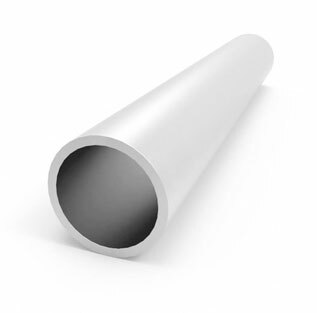 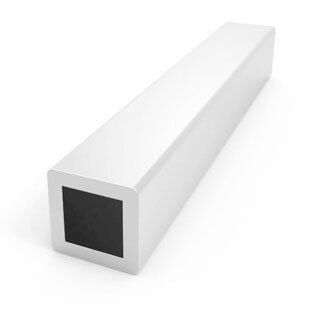 Titanium Grade 7 Tube (3.7235, R52400) has been known for its high strength and toughness, durability and low density, and ability to withstand high and low temperatures. 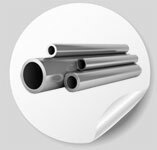 Titanium Grade 7 Seamless Tubes has the chemical symbol Ti & also known as Ti Gr2 tubing. 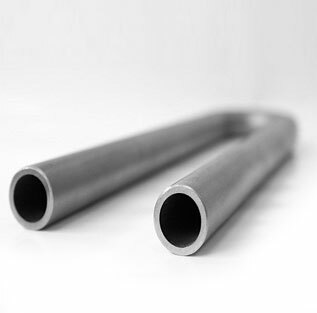 ASTM B778 Titanium Alloy Grade 7 Seamless Tubing is a lightweight, scratch-resistant, and non-magnetic metal that is superior to stainless steel in terms of density and corrosion resistance, especially in saltwater. 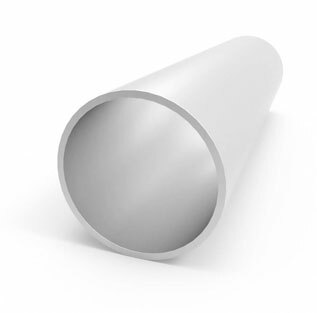 The major producers of Titanium Alloy Grade 7 Tubes are U.S.A, Russia, Germany, Japan and France. 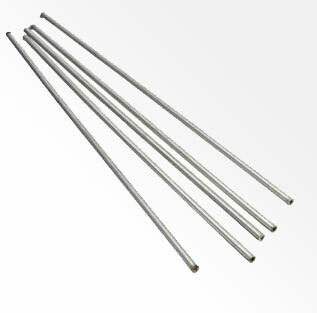 These Grade 7 Titanium Welded Tubes are also used as Titanium Grade 7 heat exchanger tubes in power plants. 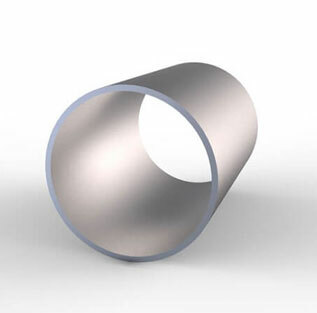 The Titanium Alloy Grade 7 Tubing has very high specific gravity and the melting point is of 1725'C which allow in use of ASTM B778 Titanium Grade 7 Welded Tubing in jet engine constructions. 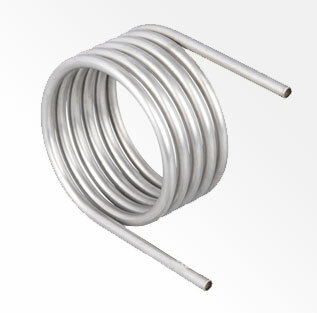 We have our Dealer & Distributor of Grade 7 Titanium Capillary Tubes, Ti Grade 7 Exhaust Tubes, Titanium Grade 7 Seamless Tubes, Alloy Ti Gr 7 Coil Tubing, Titanium Gr 7 Tube, Titanium Gr 7 Pipe & Titanium Grade 7 seamless Pipe in UK, USA, Sweden, Israel, Germany, Italy, Australia, Canada, UAE, Saudi Arabia, Oman, Kuwait, Qatar, Iran, Indonesia, Malaysia, Singapore, Russia & France. 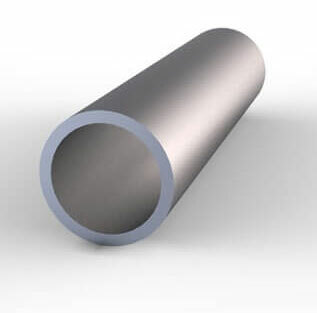 We have our Associate Stockist of Grade 7 Titanium Alloy Seamless Tubing in across India like Mumbai, Delhi, Bangalore, Hyderabad, Ahmedabad, Kochi (Cochin), Visakhapatnam, Vadodra, Nashik,Chennai, Kolkata, Surat, Pune, Nagpur, Indore, Thane, Bhopal, Aurangabad, Ranchi, Coimbatore, Raipur, Salem, Bhilai, Bhavnagar, Tirupur, Ankleshwar, Bikaner, Faridabad, Rajkot, Mysore, Bhubaneswar, Mangalore, Assam, Siliguri & Bhiwandi. 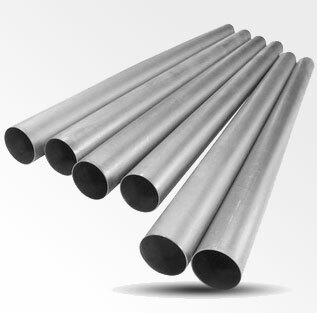 Our latest Price list of Grade 7 Titanium Tubing, Titanium Grade 7 Electropolish Tubes & Titanium Grade 7 Square Tubes size wise will match the price list provided by our other sales locations in India, for your reference you can ask ASTM B778 Titanium Grade 7 Tube price list by mail to stindia@stindia.com. 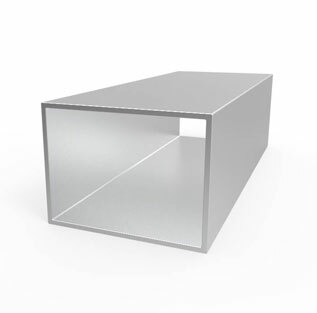 So we can provide within 4 hours along with the actual photographs of Ti. 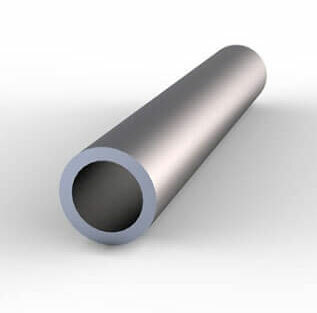 Alloy Grade 7 ERW Tubes material. 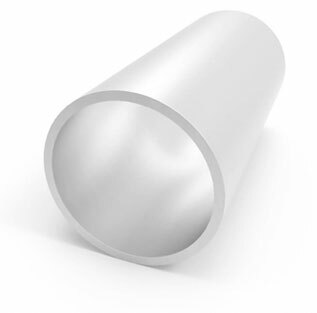 Our price of Titanium NCF Grade 7 Tubes, Titanium Grade 7 ERW Tubes & Titanium Grade 7 Round Tubes is 2% cheaper in Gujarat compare to Maharashtra because we have our stockyard in Ahmedabad, Gujarat. 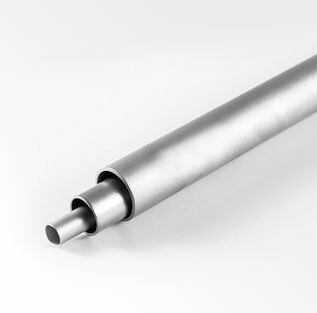 If you are looking to buy High quality assured Titanium Grade 7 capillary tube or Titanium Alloy Grade 7 Welded Tube at best price in India, send an email to stindia@stindia.com, we will send you the Free Quote & recent price of Titanium Grade 7 precision tubes, Titanium Grade 7 instrumentation tubes, Titanium Grade 7 pyrometer tubes along with inspection & delivery schedule. 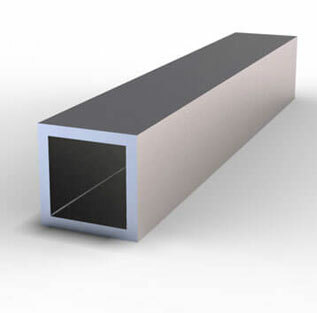 Steel Tubes India is a Govt. 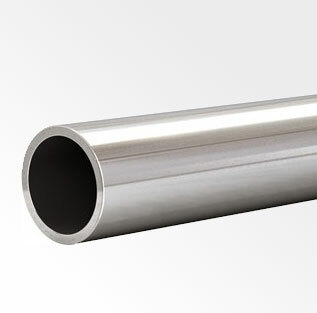 of India recognised Exporter of CP Grade 7 Titanium Gas Tube in India and shipping to Europe, Trinidad & Tobago, Singapore, Qatar, Ethiopia, United Arab Emirates, Oman, Malaysia, Kuwait, Canada, Australia, United States, New Zealand, United Kingdom, St. Helena, South Africa, India, Nigeria, Ghana, Hong Kong, Saudi Arabia, Philippines, Ireland, Pakistan, South Korea, Iraq, Norway, Finland, Egypt, Netherlands, Denmark, Iran, Kenya, Sweden, Thailand, Indonesia, India, Belgium, Taiwan, Greece & Germany since 2002. 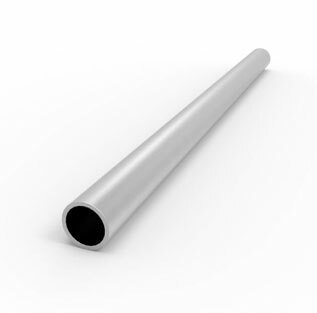 Ti. 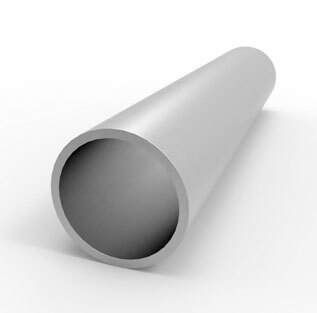 Alloy Grade 7 protection tubes, Titanium Alloy Grade 7 protective tubes and Titanium Grade 7 hydraulic tubes are available in different sizes, diameter & wall thickness.